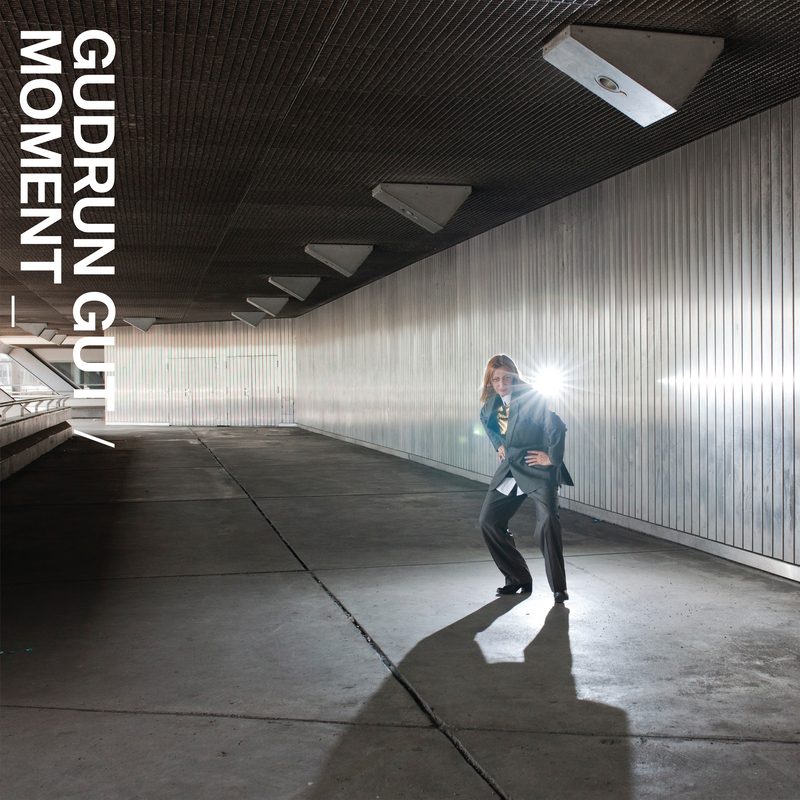 German electronic originator Gudrun Gut’s latest solo collection distills a lifetime of persuasions and obsessions into a compelling 14-track statement: "Moment". Stark, somber, sultry, and clever, the sides slide between ballad and lament, synth-pop and spoken word, anthemic and abstract. Gudrun Gut’s story spans many years, scenes, and sounds, from the “ingenious dilettantes” subculture of early 1980’s Berlin as part of Mania D, Einstürzende Neubauten, and Malaria! to her twilit industrial pop trio Matador into an expansive solo catalog of later work scoring films, videos, and radio plays. Her talents extend beyond musician, however, to include founding record labels (the influential imprints Moabit Musik and Monika Enterprise), club nights (progressive electronic pop collective Oceanclub), and experimental feminist collaborations (Monika Werkstatt).Gut also works extensively in the technical sector of the recording industry, as a producer. Recent projects have included collaborations with Antye Greie (AGF) and Hans-Joachim Irmler of Faust, participating on the advisory committee for Musicboard Berlin, and performing at The Royal Albert Hall with Âme as part of an Innervisions label night.